Covering underground, independent/unsigned music from all corners of the globe. Independent music is constantly in need of exposure to new audiences. 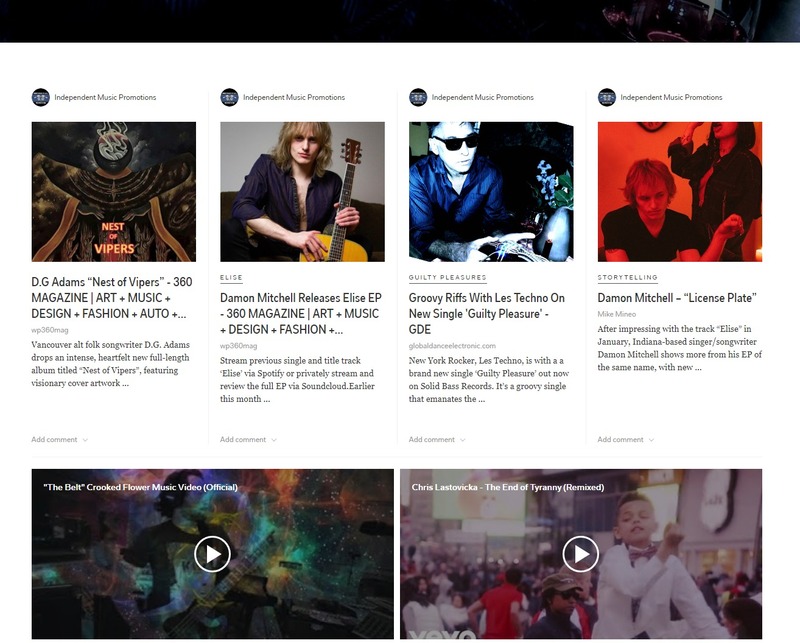 We will be sharing independent musicians’ new releases, music discovery recommendations and industry news through our Independent Music News Flipboard page. Click below to subscribe and read about the best of the underground.